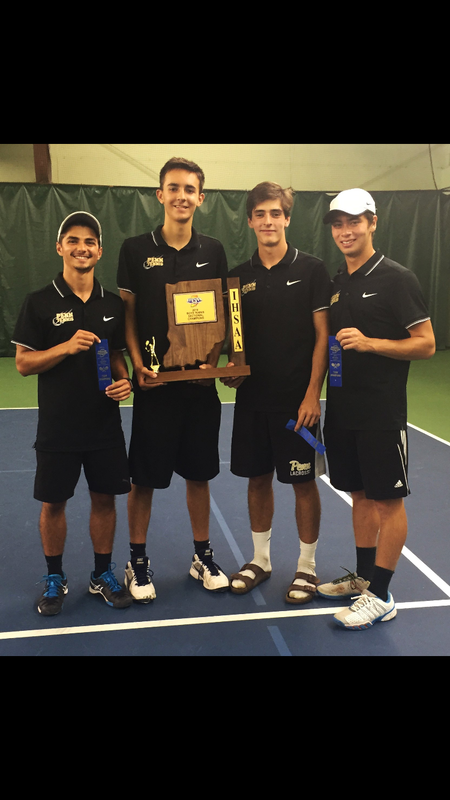 The Penn Kingsmen tennis team captured its 22nd sectional title this past Friday. The team beat the Marian Knights on Thursday night by a score of 5-0 to secure a spot in Friday’s championship match against Adams. The Kingsmen went on to beat South Bend Adams 4-1 on Friday night to take the crown for a school record 15th consecutive time. That confidence will be readily needed as Penn will begin regional play on Tuesday night at Portage. The match is scheduled for 5 o’clock, and they will take on the LaPorte Slicers.